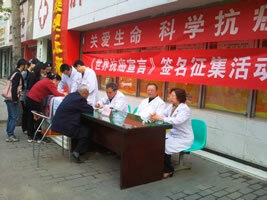 In response to the spirit of the Declaration advocated by the Union for International Cancer Control (UICC), the UICC China Spoke and Chinese Anti-cancer Association (CACA) are now jointly calling for the Chinese public to sign the “World Cancer Declaration”. 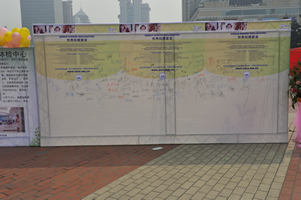 As the highest principle of global cancer control, the “World Cancer Declaration” is the ultimate goal pursued by people around the world. 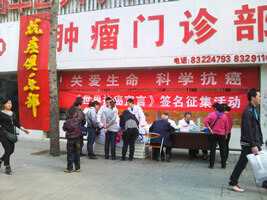 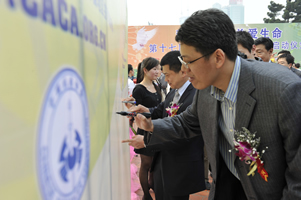 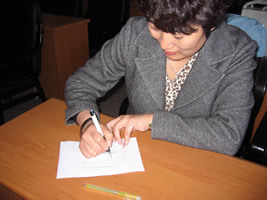 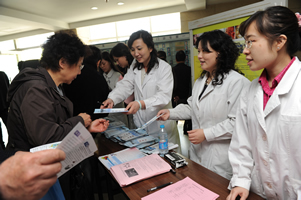 The CACA, as a full-member of UICC, is responsible for the arduous task of fighting against cancer in China. 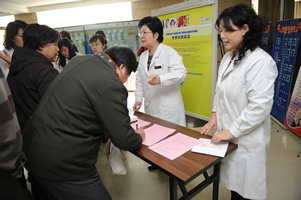 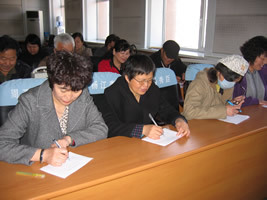 In order to raise people’s awareness of cancer, the CACA will continuously appeal to the Chinese public to sign the “World Cancer Declaration” in a long period of time, so as to achieve the goal of controlling cancer in global.